1. Replication, Reproduction : نقل : (noun) the act of making copies. 2. Replication, Comeback, Counter, Rejoinder, Retort, Return, Riposte : منہ توڑ جواب : (noun) a quick reply to a question or remark (especially a witty or critical one). 3. Replication, Echo, Reverberation, Sound Reflection : گونج - ٹکراکر آنے والی آواز : (noun) the repetition of a sound resulting from reflection of the sound waves. 4. Replication, Replica, Reproduction : نقل - کسی شے کا نقش : (noun) copy that is not the original; something that has been copied. 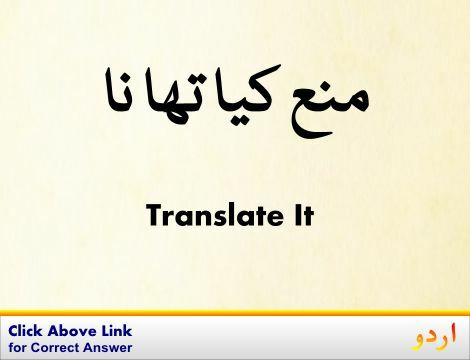 Copy, Transcript : نقل : a reproduction of a written record (e.g. of a legal or school record). 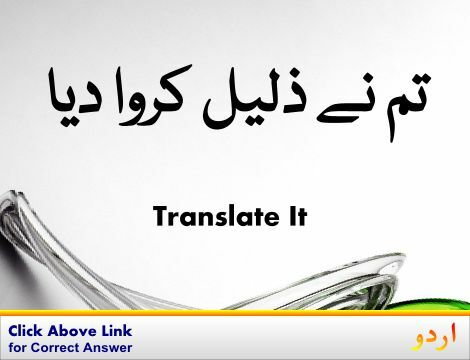 Answer, Reply, Response : جواب : a statement (either spoken or written) that is made to reply to a question or request or criticism or accusation. 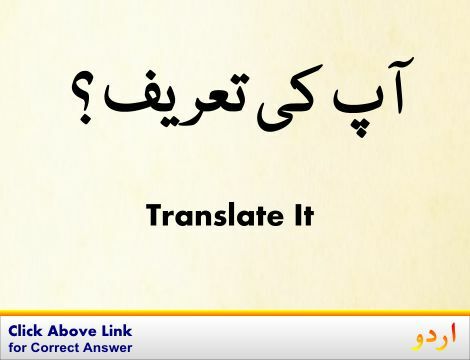 "Just answer me"
Witty : خوش پوش : combining clever conception and facetious expression. "His sermons were unpredictably witty and satirical as well as eloquent"
Reply : جواب : a statement (either spoken or written) that is made to reply to a question or request or criticism or accusation. Replacing : تبادلہ : the act of furnishing an equivalent person or thing in the place of another. How this page explains Replication ? It helps you understand the word Replication with comprehensive detail, no other web page in our knowledge can explain Replication better than this page. 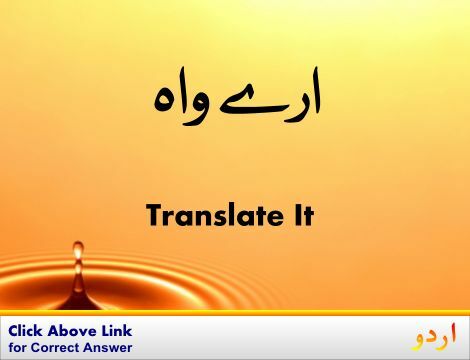 The page not only provides Urdu meaning of Replication but also gives extensive definition in English language. The definition of Replication is followed by practically usable example sentences which allow you to construct you own sentences based on it. You can also find multiple synonyms or similar words on the right of Replication. All of this may seem less if you are unable to learn exact pronunciation of Replication, so we have embedded mp3 recording of native Englishman, simply click on speaker icon and listen how English speaking people pronounce Replication. We hope this page has helped you understand Replication in detail, if you find any mistake on this page, please keep in mind that no human being can be perfect.